Community Visits in Nunavut - JHG Consulting Network, Inc.
JHG is honoured to be collaborating with Aarluk Consulting to evaluate the Government of Nunavut’s Tobacco Reduction Framework. 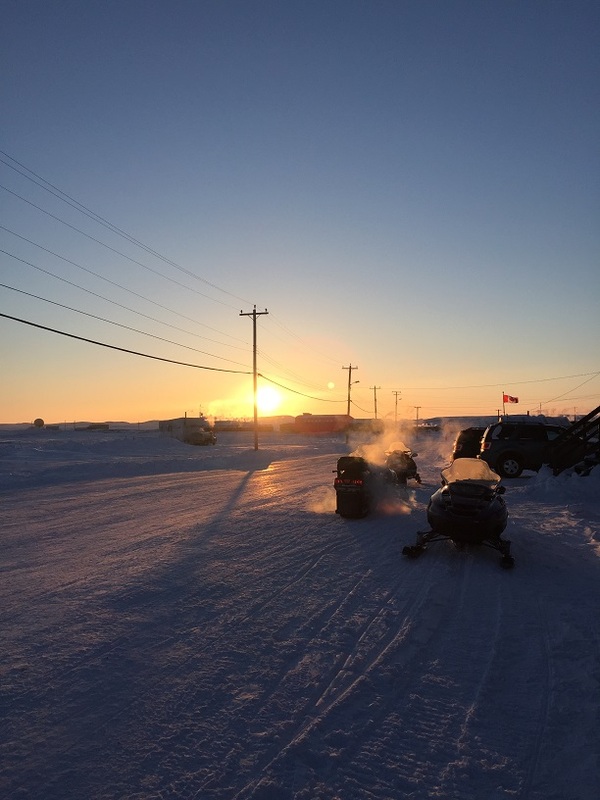 Our collaborative team has spent the last several weeks visiting with communities in Nunavut. We wish to extend a big thank you for the warm welcome we received in Rankin Inlet, Arviat, Repulse Bay, Sanikiluag, Pond Inlet, Iqaluit, Kugluktuk, Cambridge Bay and Gjoa Haven. ©2015 JHG Consulting Network Inc. All Rights Reserved.